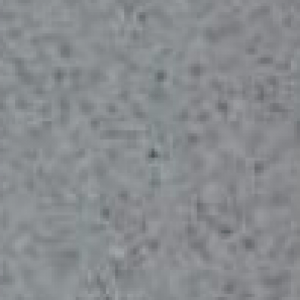 Unistone® is a compound stone (quartz surface), produced by the well-known BRETON-technology. Unistone® consists of 90% to 93% natural quartz bound in a resin. Therefore, the material is extremely hard and resistant. Unistone® is certified for use in kitchens (NSF-certification: no possible damaging components are released when in contact with food). 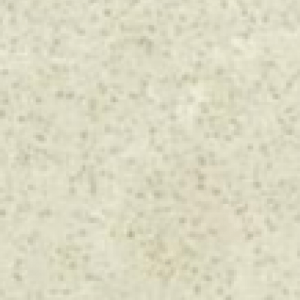 Unistone Bianco Extreme Quartz is an ideal surface for kitchens, bathrooms, floors and walls. On top of that, Unistone® is available in several colour-combinations that present a lot of decorative possibilities: from kitchen tops to designs for furniture. The Unistone® range consists out of 20 trendy colours. The slabs are available in 1.2 – 2 and 3 cm thickness – polished and Letano finish (Unistone® Nero Extreme and Unistone® Bianco Galactia are only available in polished finish).